WordPress is the first content management system I learned. Way back in 2007, I was tasked with creating a custom WordPress blog theme to mimic the company’s main website (which was not built on WordPress). So I dove in with both feet and created a theme design that some at the company thought actually looked better than the main website. That was how I got my feet wet with WordPress development (I’d been blogging with WordPress for a few months before that, and doing some design and dev for a few years). In all the years since, I’ve never found a CMS I liked working with more than WordPress. That’s because WordPress is awesome. Seriously, it can do so much, and it does so much on the web that you might not even be aware of. 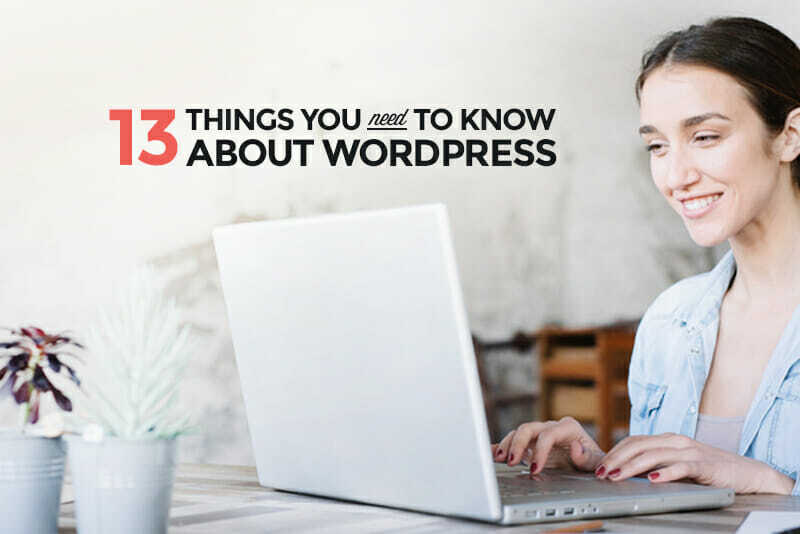 Below are 13 things you should know about WordPress, whether you want to get started as a developer or blogger, or are just curious about what WordPress can do. More websites are powered by WordPress than any other content management system (CMS) in the world (a CMS is a piece of software that lets you easily write, edit, and publish content on the web). In fact, WordPress powers 4.5% of the ENTIRE internet. Somewhere between 50 and 60% of websites that use a CMS are built on WordPress. There are 17 blog posts published on WordPress sites every second of every day. So many sites you’d recognize use WordPress. CNN’s blogs are built on WordPress, as are Reuters’, The Wall Street Journal, and Forbes. Mashable, The Next Web, and The New Yorker are also all built on WordPress. Other notable brands using WordPress include People Magazine, The Rolling Stones, Vogue, MTV News, Facebook (for their Newsroom), Harvard Business Review, and NASA, among lots of others. If WordPress is powerful enough for these sites, then it’s powerful enough for almost any site you need to build! WordPress got its start as a blogging platform, but somewhere along the way, developers realized you could do so much more with it. 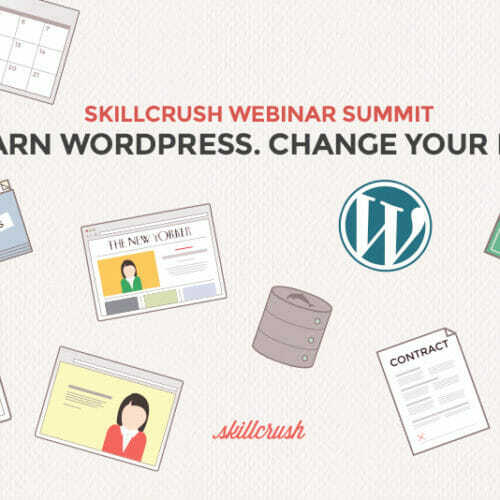 Now, WordPress is behind everything from e-commerce sites to communities to online courses—like Skillcrush Blueprints! Whether you want to create a basic website for a local business or a huge online store selling thousands of products, it can be done with WordPress. And, of course, it’s still great for blogging! WordPress lets you extend what it can do through the use of plugins. There are both free and paid plugins out there that can do virtually anything you might want to without the need to write code from scratch. Right now, there are over 45,000 free plugins in the official WordPress directory. That doesn’t include all the premium plugins that can add even more functionality to your sites. Plus, if you know PHP (the language WordPress is built on) you can further customize any plugin you want to do exactly what you need it to do. Or, build your own plugin from scratch. Developers aren’t the only tech pros out there who need WordPress skills. Entrepreneurs can seriously benefit from knowing WP, because it’s such a great tool for setting up an online business (including creating online stores, landing pages, and more). Knowing how to set up WordPress, customize a theme, and install plugins can save you tons of money when you’re just getting started. Marketers can also make use of WordPress skills. You can use it to create landing pages and for publishing blog posts. 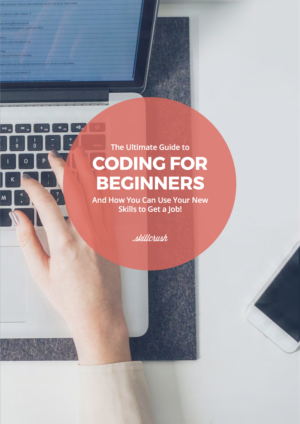 Knowing the ins and outs of how WordPress’s code works gives you the advantage of not having to wait for your developers to make minor changes, or for someone else to set up a new page or website. 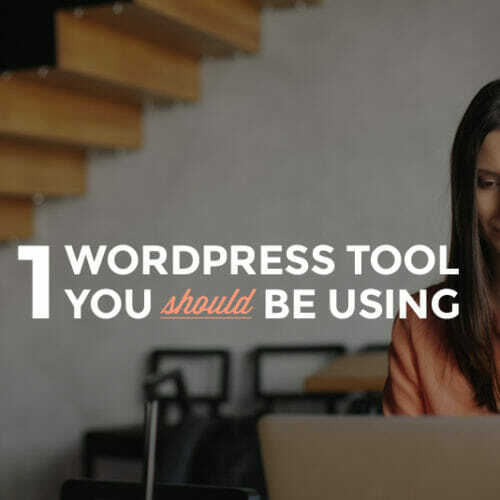 There are thousands of plugins out there that can extend WordPress’s functionality, but what a lot of people don’t realize is that some of those plugins are perfect for back-end functionality that companies need. Things like customer relationship management software, Issue tracking, and even all-in-one intranets are possible with WordPress. Self-hosting these kinds of apps without having to pay a service provider can save you money each year, especially if you can manage all those plugins yourself. It’s easy to set up a members-only site with WordPress plugins. There are dozens of members-only site plugins available, some free and some paid. You can use these membership plugins to create site with premium content, gated online communities, and more. Use them to create paid or free membership sites. WordPress is totally free and open source. You never have to pay a dime for WordPress, and you can make any changes you want to the site’s code. You can use WordPress for whatever kind of site you want, and as many sites as you want, without purchasing additional licenses. There are also tens of thousands of free themes and plugins out there, all of which you can use and customize to your heart’s content. That said, there are plenty of premium themes and plugins out there, and those you do have to pay for. Upside: you can create your own premium themes and plugins to earn money. If you want to work as an employee, you can find jobs working with WordPress at creative agencies or companies who run their sites on WordPress. 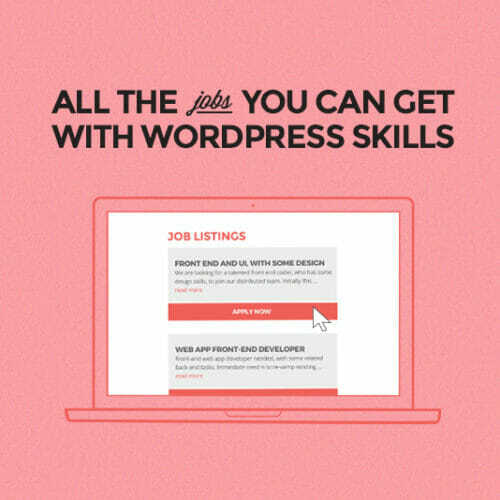 WordPress skills can help you get a job as a developer or designer, or in marketing. In addition to working in agency or corporate jobs, you can freelance as a WordPress specialist. Whether you want to offer basic services like site setup and theme customization, or go all in with fully customized sites with all sorts of back-end programming, there are so many opportunities. WordPress skills are also super valuable for bloggers, marketing consultants, SEO consultants, and anyone else who works with sites hosted on WP. You know all those premium themes and plugins I mentioned? You can make serious cash creating and selling those. Look at companies like WooThemes. They started out creating premium themes and plugins back in 2008. Last year, they were purchased by Automattic, WordPress’s parent company, for a reported $30 million in cash and stock. Even individual premium theme designers are earning tens of thousands of dollars a month. 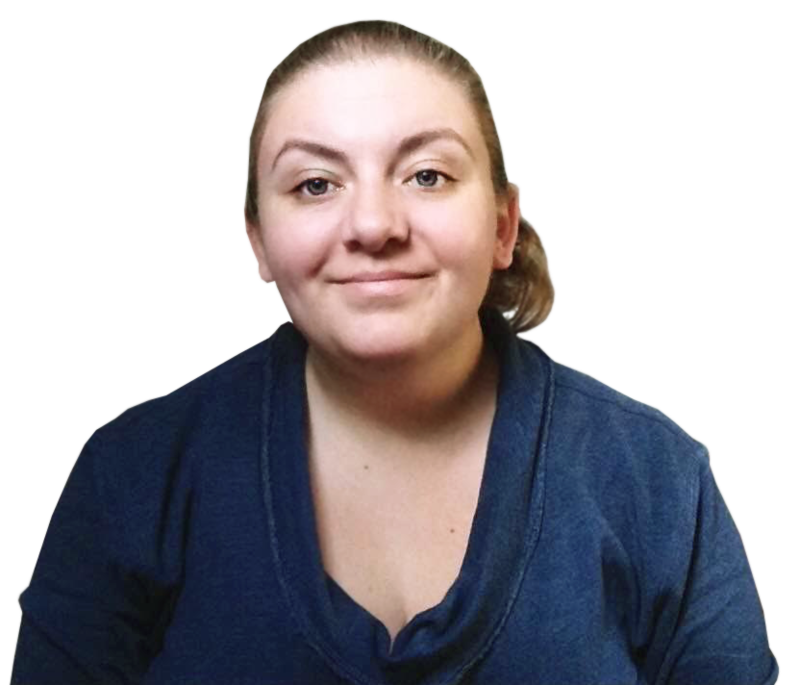 Take a look at Kriesi, ThemeForest’s second-highest-selling author of all time, who’s made approximately 165k sales on the site. Back in 2011, he was the first theme author to sell $1 million worth of themes (and he’s still going 5 years later). The point is that you can make good money selling pre-made premium themes and plugins without having to work directly with clients, and without having to work for an employer, giving you all the flexibility you might want in your career. Three months will give you enough skills to get started as a freelancer. You can start with things like customizing themes and setting up new WordPress sites in even less time than that, and then learn how to do even more over time. WordPress sites are easy to manage, both in terms of maintenance and from a client’s perspective of managing the content on the site. Because WordPress has been around for so long (it was first released in 2003), there is a huge community online and extensive documentation available. Pretty much any question or issue you may have run into has probably been experienced (and hopefully solved) by someone else already. In addition to all of the free support from the community, there’s also premium support available from a variety of developers, so if you run into an issue you really can’t figure out on your own, you can always hire someone to help. Ready to learn WordPress? You can get started as a WordPress developer with our 3-month Freelance WordPress Developer Career Blueprint. 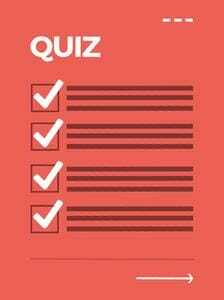 Should YOU Learn WordPress? Find out in our webinar summit!